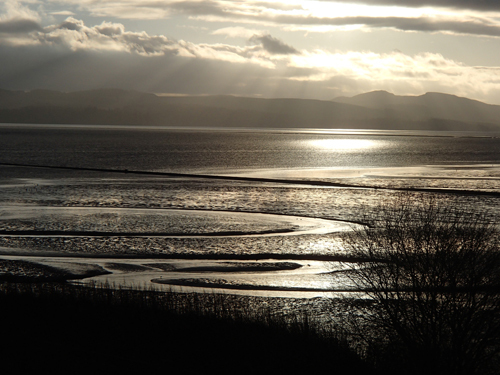 View across the River Tay at a low tide Sunset in December 2013. Taken from the Dundee Riverside Nature Reserve. We are based in the School of Life Sciences Research Complex, an interconnected set of four buildings: The Medical Sciences Institute, The Wellcome Trust Biocentre, The James Black Centre and the Discovery Centre for Translational and Interdisciplinary Research (just Discovery Centre!). Our address is Dow Street but you should come to the Discovery Centre entrance which is on the opposite (North) side of the Complex on Old Hawkhill, at the intersection of Old Hawhill and Mount Pleasant. The building is clearly labelled "Life Sciences"